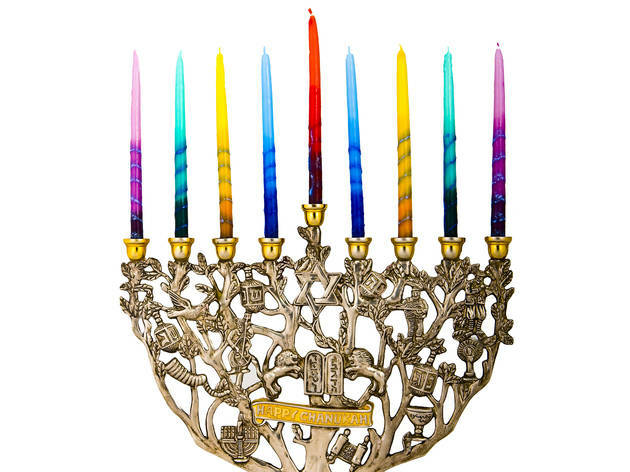 Celebrate the last day of Chanukah with author Peninnah Schram. You and your tots can learn about and participate in oral traditions using storytelling and song. 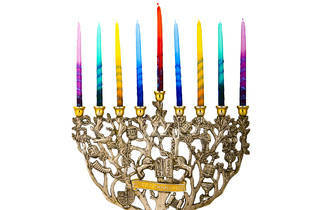 Recall past Chanukah memories and create new ones. All ages.